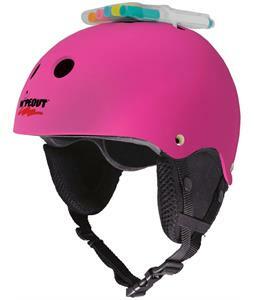 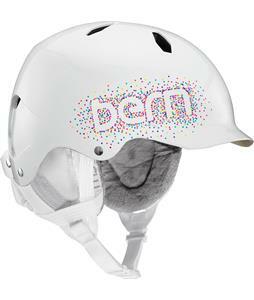 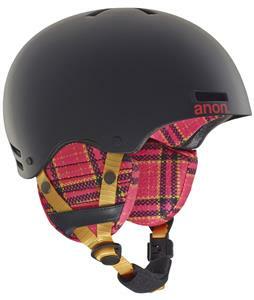 Kids’ ski and snowboard helmets from The House will keep your child safe during all of their downhill adventures. 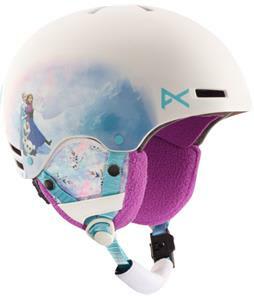 Each of these kids’ snowboard and ski helmets is designed with protection in mind as well as comfort, so you can be sure that your child’s head will stay warm and cozy for a full day of activity on the slopes. 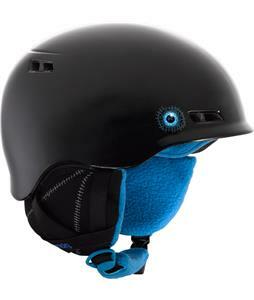 These kids’ snowboard helmets also have plenty of ventilation so that your young one’s head won’t overheat when they break a sweat. 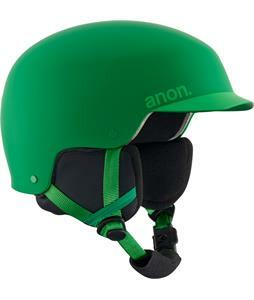 Some of these kids’ helmets have warm fleece lining and earpads that will protect your child’s ears from frostbite. 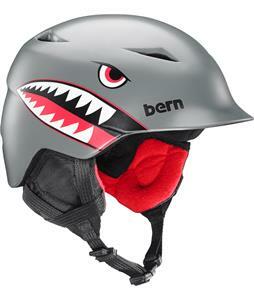 Other helmets have removable goggle straps and some even come equipped with a pair of kids’ snowboarding goggles so that your child is set for a full day on the mountain. 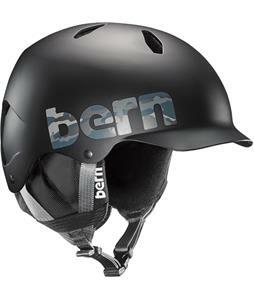 Whatever color and style your child is looking for, our selection of kids’ ski and snowboard helmets are sure to have the perfect snow helmet for any young person.